To Our Fellow Alumni | Maxine Platzer Lynn Women’s Center, U.Va. We invite you to join us in a gentle but firm call to action, embodied as a statement of principles immediately below. We further invite you to contact the organizations named to show your support and demonstrate it with an offer to help or to contribute, if you are so inclined. Alumni support of all kinds and amounts is meaningful to the offices and organizations listed below (with those to which donating online is easy listed first). At this link, you may sign the Alumni Petition and Call to Action below, to be delivered to current and incoming University leadership and community. "We the Alumni of the University of Virginia support a culture where we take care of each other. We support ongoing, open discussion that leads to wider understanding of how to prevent sexual assault, of bystander training and interventions, of investigations, and of proceedings in courts of law. 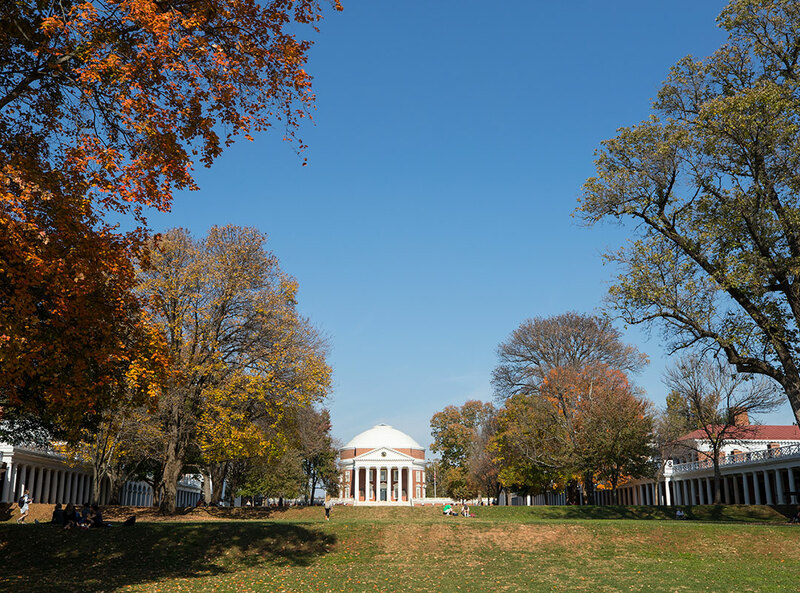 We support key initiatives and funding for leading organizations, including Not on Our Grounds (Green Dot and #HOOSGotYourBack), the Women’s Center and the Men's Leadership Project. We also applaud the work of One Less, One in Four, the Sexual Violence Prevention Coalition and One Love. We salute continuing public discussions and workshops sponsored by a diverse array of student-led organizations on the role that racial, economic and gender inequalities often play in sexual violence. We urge University officials, local law enforcement and merchants, social organizations such as fraternities, sororities and student athletic organizations, to join with experts and advocates to make sexual assault a vanishingly rare phenomenon on the Grounds we love."